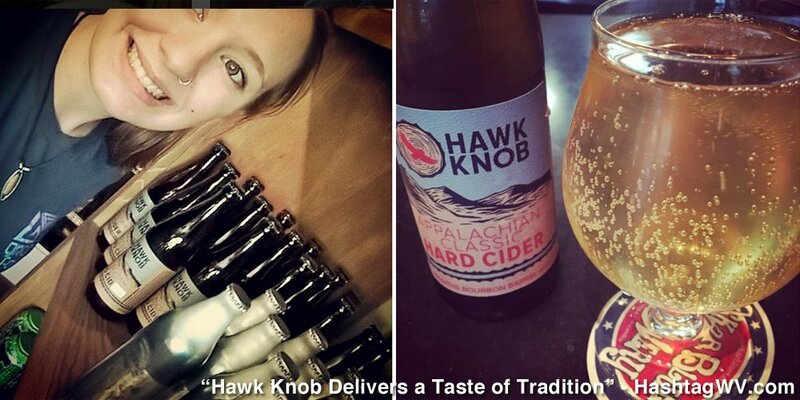 Home » Home » Homegrown » Homegrown: Hawk Knob Delivers a Taste of Tradition. Homegrown: Hawk Knob Delivers a Taste of Tradition. Two Appalachian men are reviving a centuries-old tradition of making handcrafted cider and mead in Greenbrier County. Josh Bennet and Will Lewis are the co-owners and founders of Hawk Knob, West Virginia’s first cidery that also offers dry aged meads and traditional dry ciders. Will and Josh met at West Virginia University in 2006 when they were studying horticulture. As they were getting to know each other, they realized that they shared a passion for sustainable agriculture, farming, and craft beverages. Josh tells us that craft beverages, at this time, were difficult to obtain in West Virginia. To overcome this obstacle, Josh and Will started making their own. They shared a dream of making mead and cider as a commercial business one day. Over the years, the two refined their recipes to improve the taste and quality of their spirits, eventually perfecting them into truly unique artisanal beverages. In 2013 Josh bought land in Pocahontas County and this became the launching point for Hawk Knob. During this time the cider boom was happening across the United States. In 2011, for example, the Boston Beer Company quietly introduced the Angry Orchard cider brand. This boom in the industry motivated Josh and Will to launch Hawk Knob, which happened in 2014. Since day one, their mission has remained the same. They are dedicated to producing locally farmed and crafted beverages from the best ingredients that accurately defines Appalachia. Josh and Will believe in sourcing as many things as possible from West Virginia so they work close with local businesses and producers. 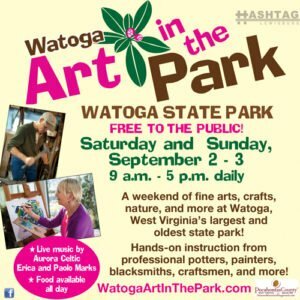 They go so far as to hire West Virginia artists to do their design/artwork. Josh and Will say they also stand out from mass produced ciderys because they do more extensive barrel ageing, including the craft sector. Josh was fortunate to grow up in a pocket of Appalachia on the border between Pendleton, West Virginia and Highland Virginia where they hadn’t lost their cider making traditions with prohibition. In this specific area, barrel fermenting and aging is a regional specificity and since the age of 12, Josh had been crafting this traditional cider. 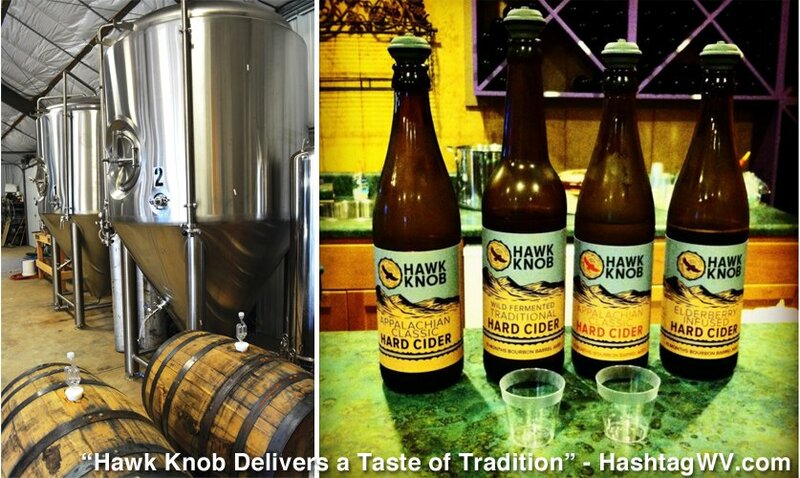 Hawk Knob’s wild fermented cider is completely based on those old-style ciders of the region. Their mead has a similar approach. They use only local or WV honey when they can acquire it. Any fruit addition is also locally produced. To make the mead, they use a very low heat process to retain the delicate flavors of the honey they are using. They rely on healthy clean fermentation and extended aging to produce really dry distinguishing meads that can be paired with a meal like wine. 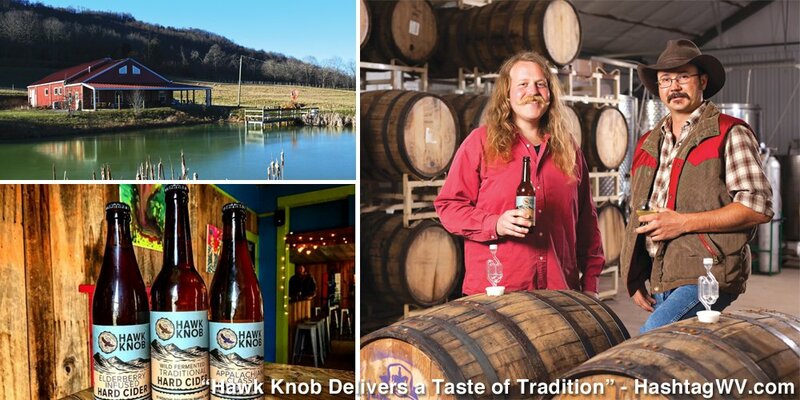 Currently, Hawk Knob has a two and a half-year-old bourbon barrel aged cyser, apple mead, that is truly unique and like nothing else available on the market. 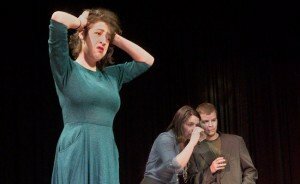 “Most commercial meads out there are much sweeter and younger than our meads. They are sold in 6 months or less after production. Mass produced cider are also made to be out the door and sold as quickly as possible. By doing this a lot of the subtle aromas and flavors are lost, or have not yet come out, and the harsher more rigid and uneasy flavors of the mead are retained as it takes mead time to bring out its best flavor profiles, similar to wine,” says Josh. He goes on to tell us that purists in Europe won’t open a bottle of mead until it is 5 years old. He and Will feel that having a couple-year-old mead is a nice midway point. Through hard work and perseverance, Josh and Will have made their big dream into a reality. Every one of their four main lines of cider has taken a bronze, silver, or gold medal in the largest international cider competition in the world. They have also grown production to 7,500 gallons in just three years. Their list of ciders include the fruit forward and crisp Appalachian Classic Hard Cider which sets the standard due to its full body and flavor that provides a balanced, bright, and tart finish. There’s also the Appalachian Classic Hard Cider, which has been aged for 10 months in Smooth Ambler Bourbon Barrels. The result is a complex finish that delivers a rich apple flavor with notes of butter and oak. Lastly, there’s the crisp and fruity Elderberry Infused Hard Cider and the dry Wild Fermented Traditional Hard Cider. The meads include the Cyser, which is an apple and honey mead that has rich apple and honey overtones with a Chardonnay like buttery finish. Aged in bourbon barrels for one year, the Reserve Cyser delivers notes of bitter almond, dark cherry, and tobacco. Finally, the dry Elderberry Melomel is aged on French and American oak and offers tart and fruity overtones with a crisp finish and ruby red hue. 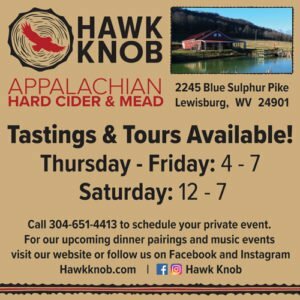 You can find Hawk Knob cider and mead in Lewisburg at Bella the Corner Gourmet, The French Goat, Irish Pub, Robert’s Antiques, Stardust Café, General Lewis Inn, Del Sol, Hill and Holler, The Loft, Wine and Spirits, and Healthsmart. 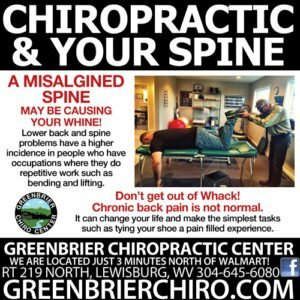 They are also available at The Greenbrier Sporting Club in White Sulphur Springs, WV. 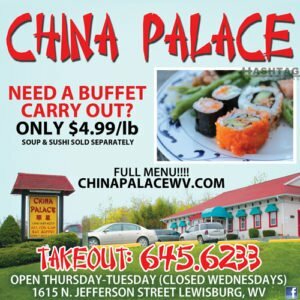 In Pocahontas County, you can enjoy Hawk Knob at the Elk River Inn in Slatyfork and also at several restaurants in the village at Snowshoe Mountain Resort. Josh and Will invite you to visit them at the cidery for a tour and tasting, which is held every Thursday and Friday, 4-7pm, and Saturdays from 12-7pm. They are located at 2245 Blue Sulphur Pike in Lewisburg (10 minute drive from downtown Lewisburg) and is the former location for Watt’s Roost Vineyard. You can also find them at HawkKnob.com and @HawkKnob on facebook and instagram. 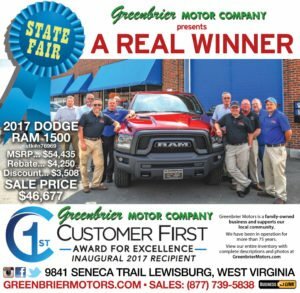 For more information, call them at 304-651-4413 or email info@hawkknob.com. – HashtagWV #92. August 2017. 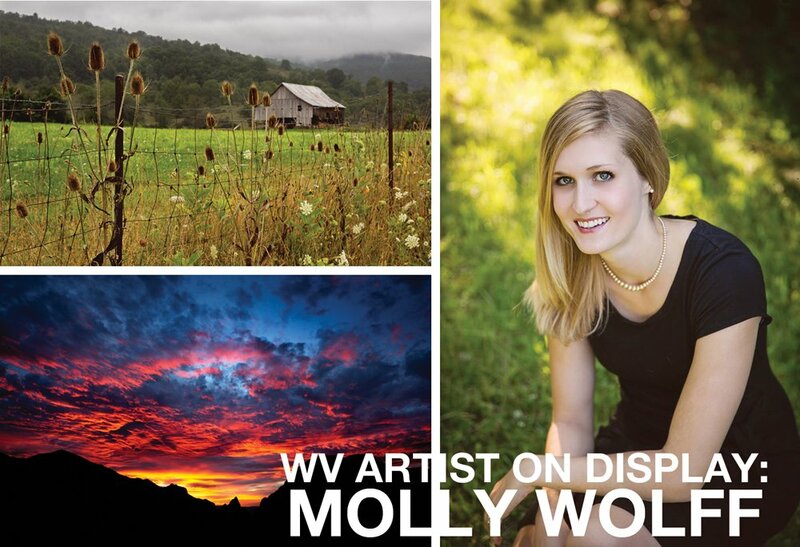 WV ARTIST ON DISPLAY: SEE LIFE THROUGH A NEW LENS W/ MOLLY WOLFF!